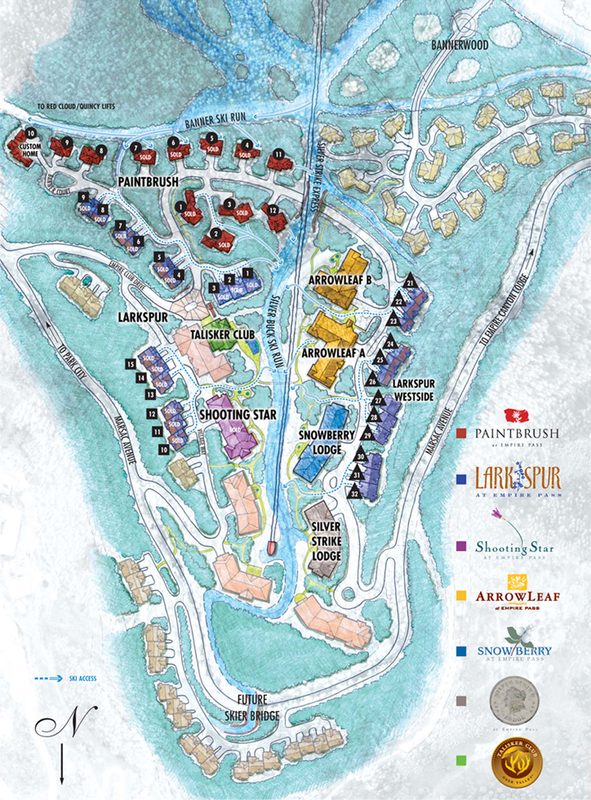 Fascinating and nostalgic, Silver Strike Lodge pays tribute to the rich mining history of Deer Valley and Empire Pass. 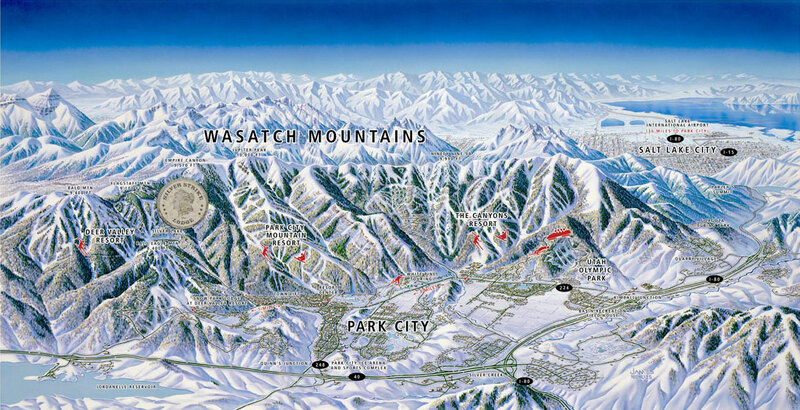 While its awe-inspiring homes are rich and complete, the magnificent ski-in, ski-out location is the true indulgence. 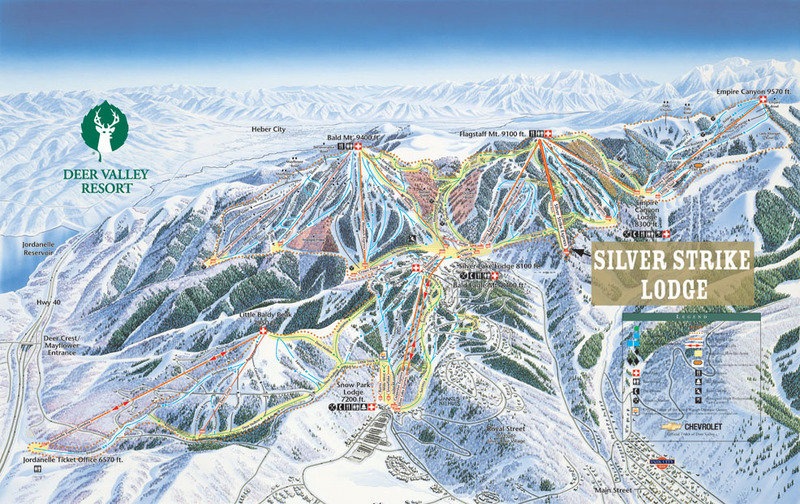 From Silver Strike Lodge, you can ski directly onto the Silver Strike Express Chairlift, which whisks you away to the meticulously groomed slopes of Upper Deer Valley Resort. Exquisite interior finishes reflect the natural splendor of the surrounding mountains. Fine touches include detailed millwork, beams and trusses, expansive entry foyers lined in rich stone and knotty alder. Kitchens display custom cabinetry, slab granite counters and gourmet appliances. Opulent baths are complete with furniture quality cabinetry, deluxe-jetted spas, steam showers and more. Silver Strike Lodge is located less than 45 minutes from the Salt Lake International Airport, an easy and beautiful drive via all-weather Interstate 80. 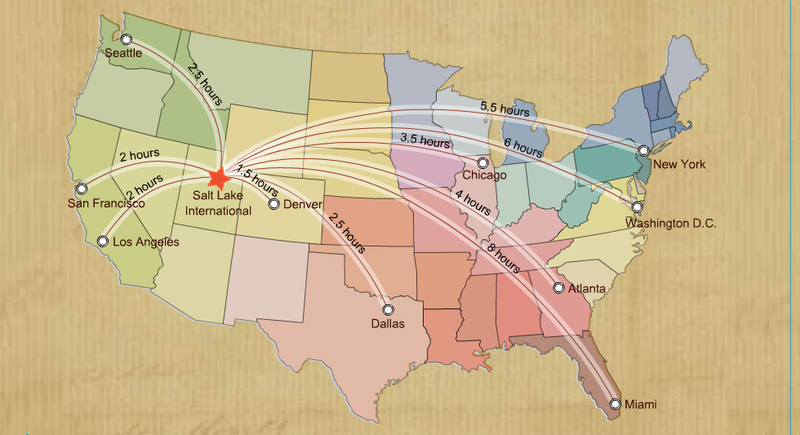 For charter flights and private jet service, the Heber City Airport is just 30 minutes away. You can take a morning flight from either coast and enjoy skiing that same afternoon. View the Silver Strike Live Cam.